Borders MP Michael Moore is to meet Network Rail and contractors to discuss road conditions on the A7. It follows concerns about the impact on the route as a result of its heavy use by construction traffic for the Borders to Edinburgh rail route. 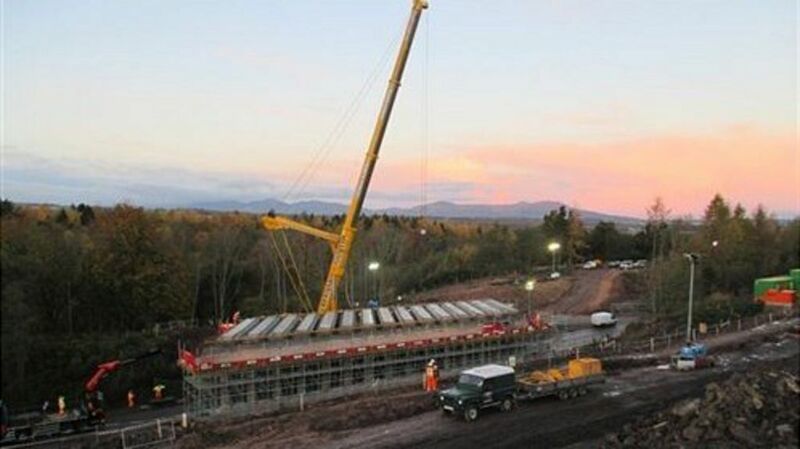 Borders MP Michael Moore is to meet Network Rail and contractors to discuss conditions on the A7 during works to reopen a rail link to Edinburgh.